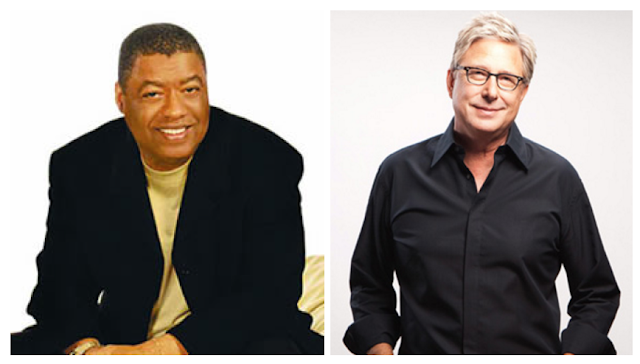 Don Moen and Ron Kenoly will be in Lagos, Nigeria on the 25th of March 2016 for a concert at Covenant Christian Centre. Both music ministers have visited Covenant Christian Centre at separate times but this will be the first time together at the same time. The Senior Pastor of Covenant Christian Centre, Pastor Poju Oyemade, shared a promotional video on his Facebook page.